We are only given one body to live in. I often say if we perfect cloning, and we don’t maintain the original body, they’ll get rid of it! So take care of the original. What God gives you is free, what man makes is not! Regular assessment and care after work is completed is essential to the longevity of the treatment. Lack of care and maintenance can quickly undo all the treatment. I have often rehabilitated a person with multiple fillings and other extensive therapies, however they do not return for maintenance. Usually more than two years later they return only to see the same or worse problems occur. The difference is, this time, with less tooth and or bone structure to work with. The dentist can only help you help yourself. Think of regular maintenance as a protection of your investment of yourself. A six monthly visit is a regular reminder of the importance of your mouth. A regular professional clean ensures that any areas missed by your own cleaning are picked up by the dentist. Cleaning techniques may need to be corrected. It’s a time to discuss new treatments or other options that can be used to improve your mouth. 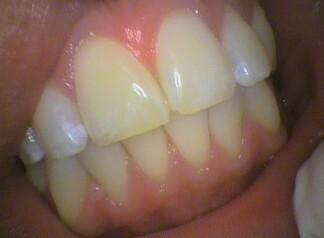 This can include bleaching, veneers, crowns and implants. All this is to try and prevent crisis treatment and suffering. Decisions can be made over time, rather than in a stressful situation. This makes for not only a happy patient but also very happy dentists and staff! Maintenance extends to checking that dentures still fit and bite well. The clasps may need to be tightened. The dentures may themselves need to be cleaned. Occlusal splints need to be checked for fit and to ensure the bite is still even. Always bring dentures, splints and other appliances for the dentist to check. The dentist can sometimes detect early changes in general health. The dentist sees you when you are healthy as well as when you are sick. Over a period of time trends can emerge that could lead to referral to other professionals such as the doctor or other specialties. 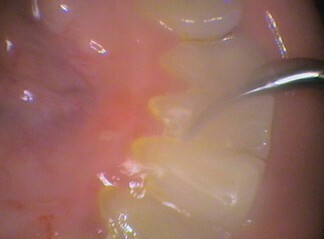 For example sudden bone loss in gum disease could indicate uncontrolled diabetes. Regular updates on changes to medication and other health issues can have a bearing on the health of the mouth. 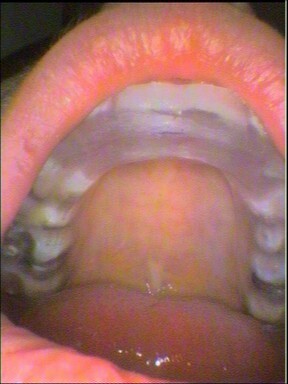 Dry mouth can be side effect of some medication. If this occurs, then dietary changes may need assessed to prevent decay. Newly discovered allergies to medications such as penicillin or aspirin should be noted. If the mouth is maintained well then other types of extensive treatment can be suggested. Conversely, if the person has difficulty in maintaining their mouth then it would NOT be in their best interest to embark on extensive treatment. 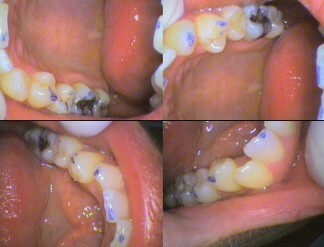 Maintenance can therefore affect treatment options. Prevention treatment for children (and adults) such as fluoride, fissure seals and mouthguards in sport. 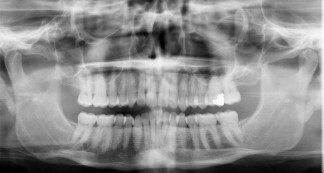 Early detection of bite problems for orthodontic treatment and occlusal splint therapy. Update medications, allergies and general health. Does it also affect the mouth? Check all appliances such as dentures and occlusal splints. We want you in achieve excellent health outcomes for life! Next week: CPR – Hard and fast and staying alive!